"S M Budyonny", Moscow, 1986, Planeta Publishing House. "S M Budyonny", Moscow, 1986, Planeta Publishing House. "Man. Events. 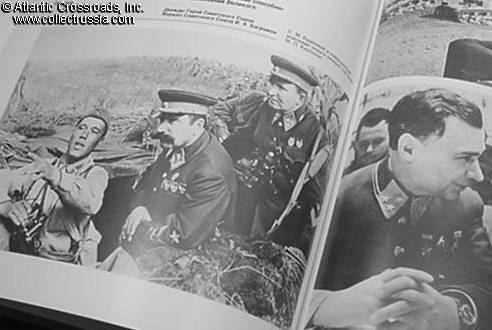 Times" series photo album, Russian text. 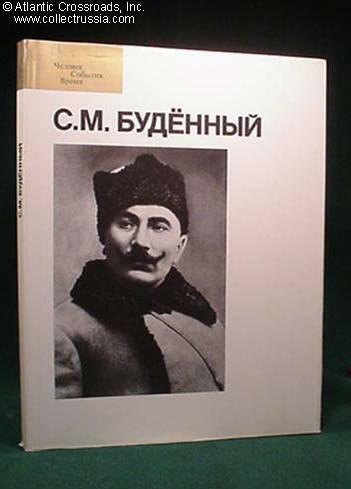 Contains biography of one of the most prominent Bolshevik military leaders of the Russian Civil War, creator of the First Cavalry Army. In pre-WW 2 years Semion Budyonny held top positions in the military and by closely associating himself with Stalin avoided being purged in 1937-38 - one of only two marshals who survived the Great Purge. 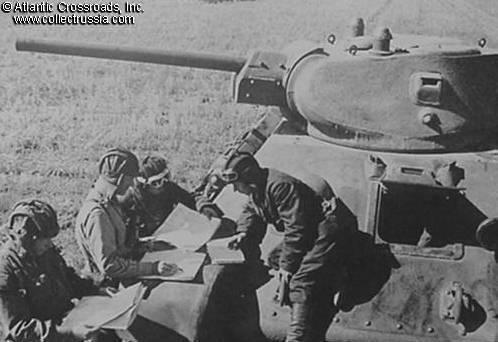 His command performance early during the Patriotic War was much criticized and afterwards he held mostly ceremonial posts. 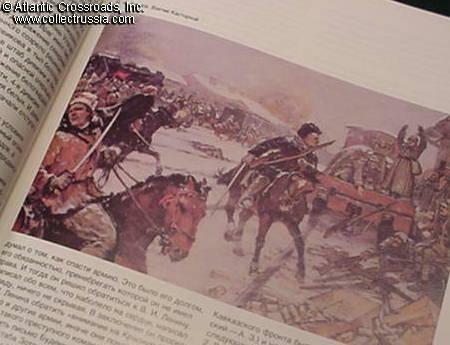 The book shows large number of quality contemporary photos including battlefield pictures.